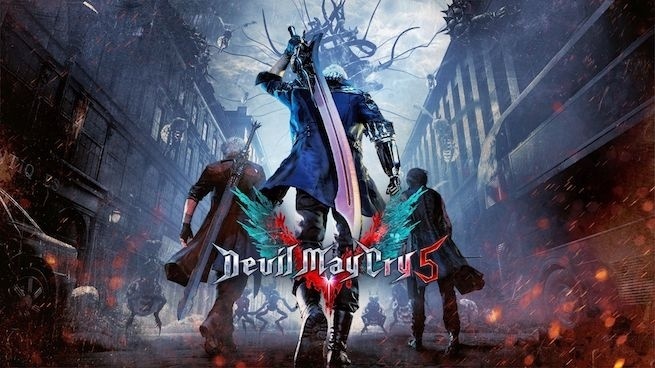 CapCom has confirmed to the fans for the releasing date of Devil May Cry 5, a new action-adventure game. The game is directed by Hideaki Itsuno, with the “photo-realistic” graphics style display. The gameplay is quite similar to the other Devil May Cry series. 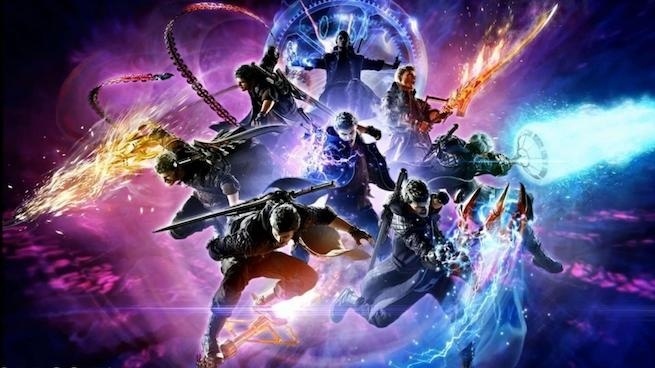 It will still focus on fast-paced “stylish action”, along with the variety of attacks and weapons from the players, in order to fight the demon armies. The music in the game will change accordingly to the player’s performance. The game will also concern to give various models and even real clothes to give a realistic look to the characters. Previously, the game has been playing on Xbox One X, in live gameplay. In this live gameplay, we can see tracks from the latest Devil Breakers introduced by the developers. 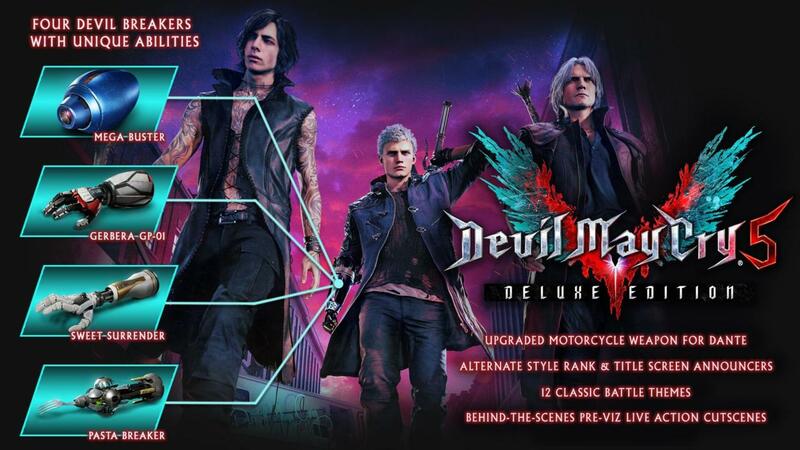 For more info, Devil Breaker is an artificial arm built for the character Nero in this game. Players will be able to find Devil Breakers random across the game’s levels, and Devil Breakers will effect on the character’s playstyle. Also can even be sacrificed with destructive effects on any demon.